Our mission is to provide strategic and operational expertise in clinical market development, resulting in successful pre-clinical development, first-in-man, CE mark and post-market studies. At each stage, our goal is to achieve continued increase in the valuation of an emerging medical company. Working with clients’ senior management, we develop programs and manage projects that shorten time to market, expedite product adoption and accelerate market penetration of new medical treatments. 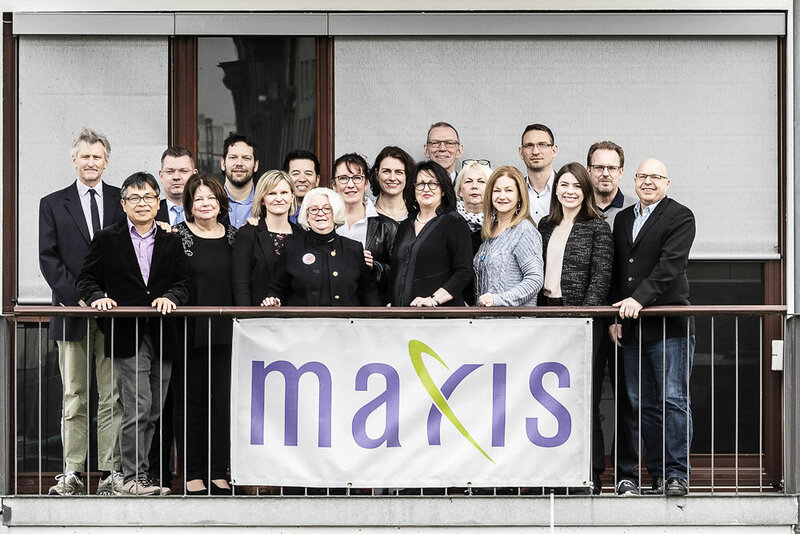 MAXIS LLC is based in San Jose, California, with day-to-day operations managed out of our European Headquarters, MAXIS GmbH, in Frankfurt am Main, Germany. Field support staff are located in various geographies. "Our passion is to create and execute robust research and market development programs that compel our clients to realize their most cherished ambitions."